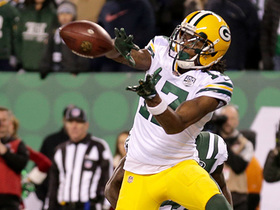 NFL User Comments: Green Bay Packers woes: Can Aaron Rodgers and Co. get right? 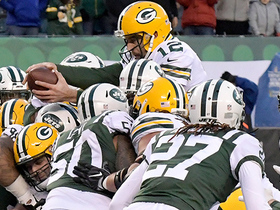 Green Bay Packers woes: Can Aaron Rodgers and Co. get right? Published: Dec. 2, 2015 at 09:57 a.m. 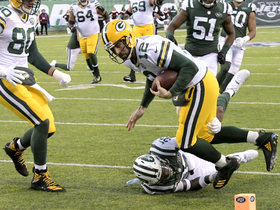 Updated: Dec. 2, 2015 at 10:57 a.m.
Aaron Rodgers and the Packers have lost four of five. 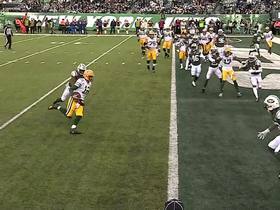 What's wrong in Green Bay? Can the team begin to turn things around in a suddenly critical Thursday night road game? Jeffri Chadiha examines.